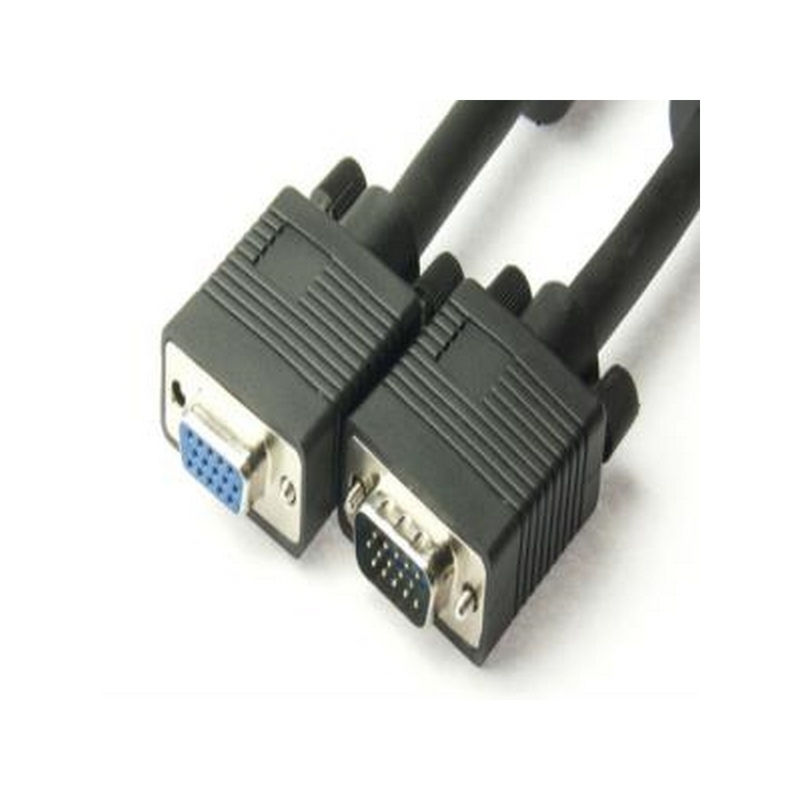 NTW's Plenum SVGA Cables make it easy to meet local and city NEC code regulations where fire resistance is crucial. 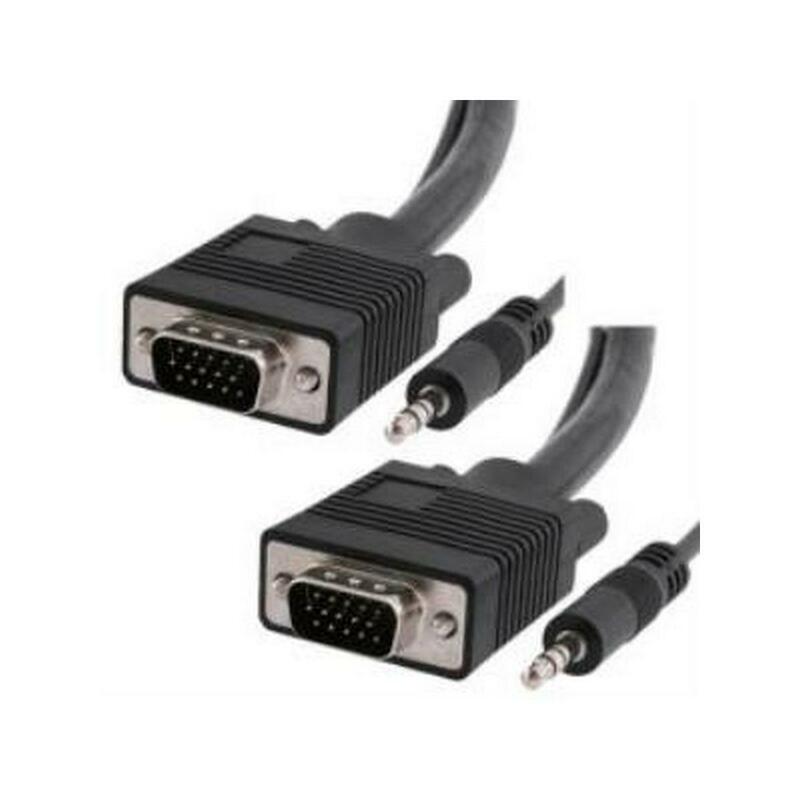 Made in the USA, this 75 ohm cable supports high quality video signal transmission of resolutions up to UXGA quality at 100FT (1280x800) with (monitor) ID synchronization. 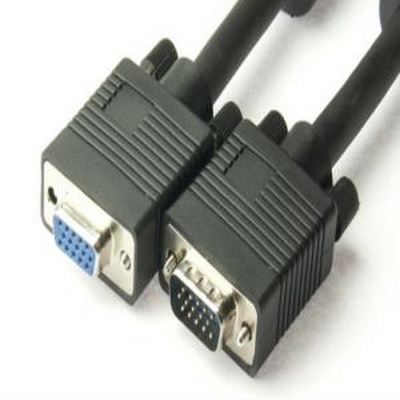 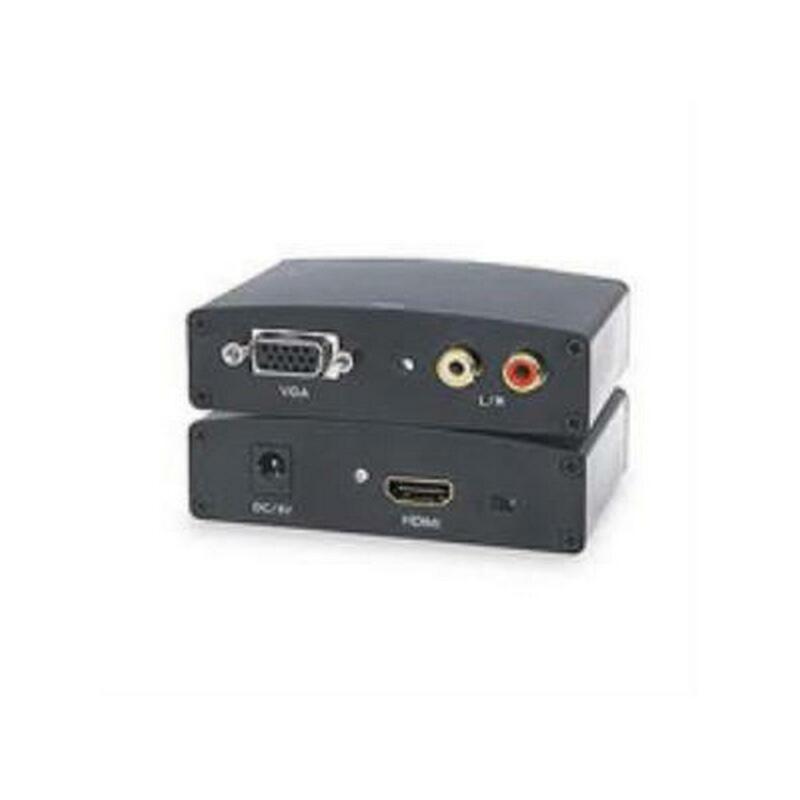 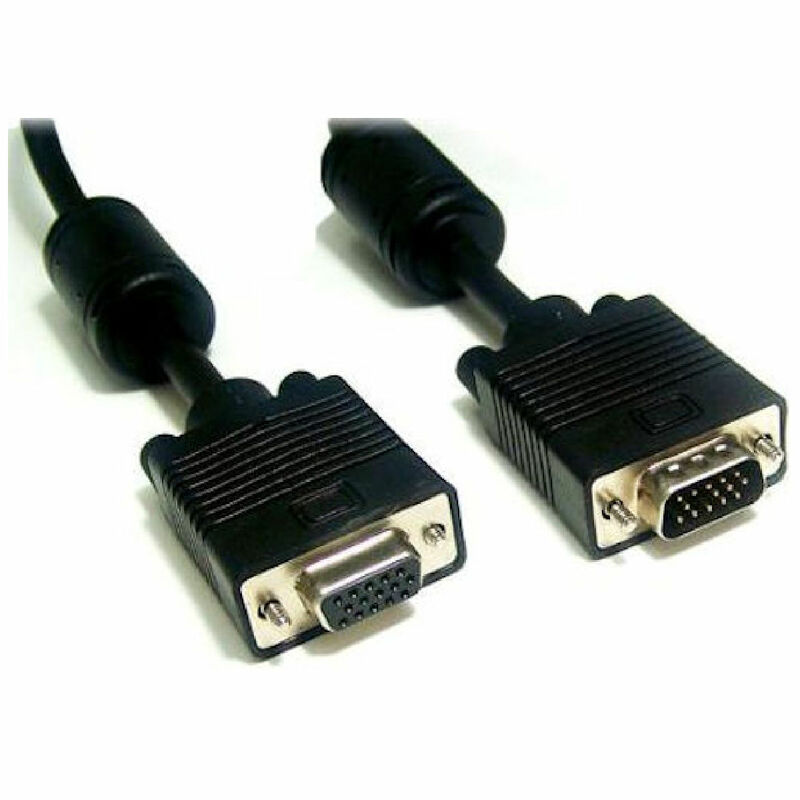 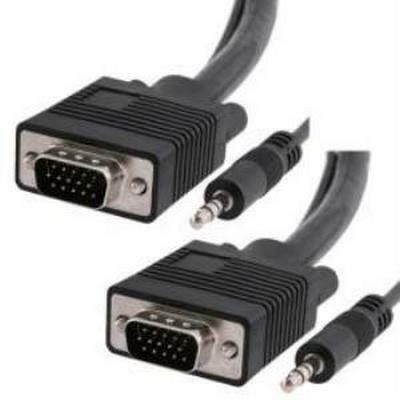 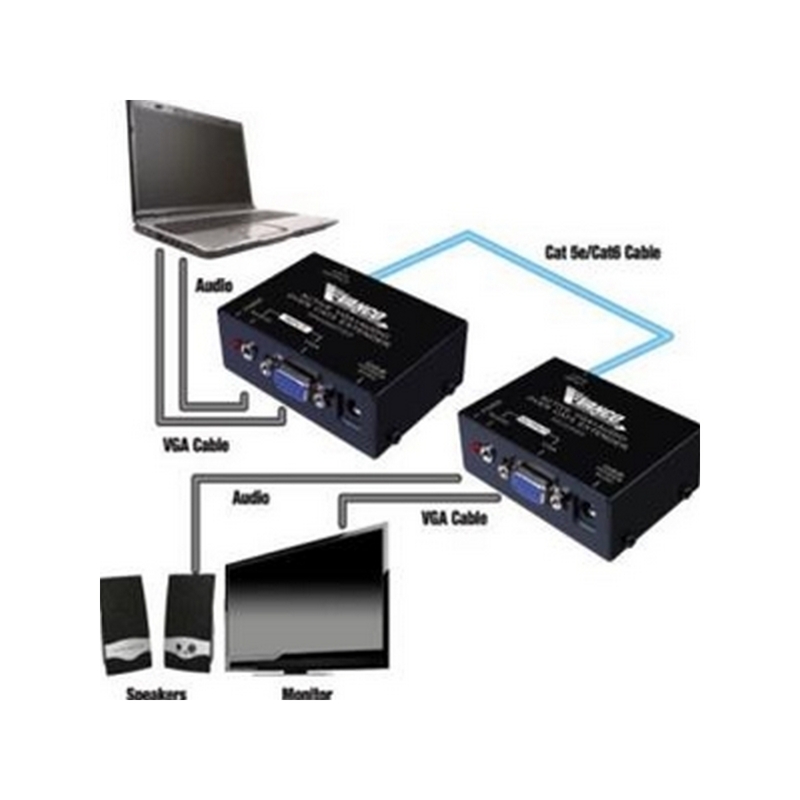 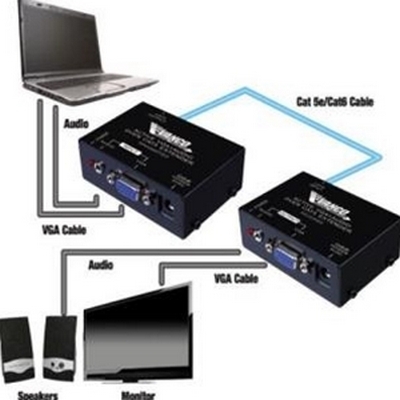 Vanco’s VGA over Cat5e/Cat6 Extenders with Audio allow VGA and audio signals to be transmitted using a single Cat5e or Cat6 cable up to 500 ft (280544) or 1000 ft (280546). 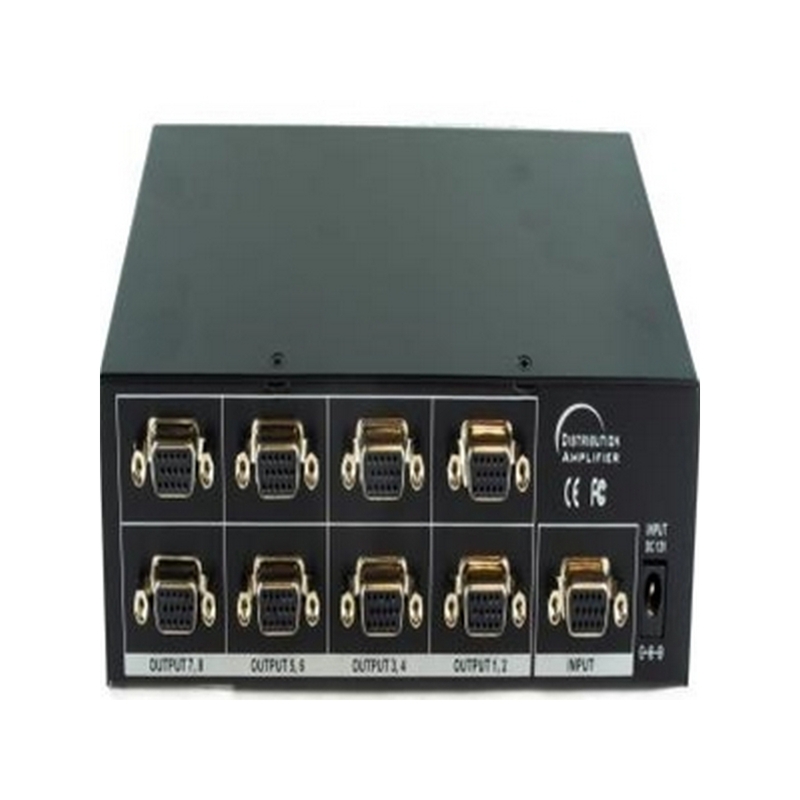 For control and fine tuning, the 280546 offers EQ and GAIN controls on the receiver balun to fully adjust for distance range and transmission signal optimization. 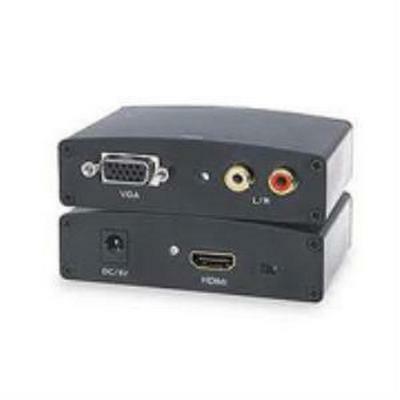 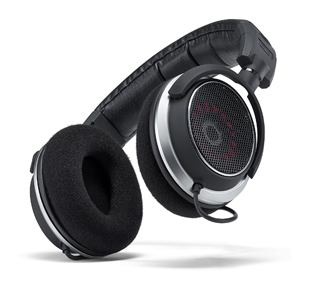 The 280546 also features dual output, which allows for one display with audio at origin location and an additional display device with audio in a remote location. 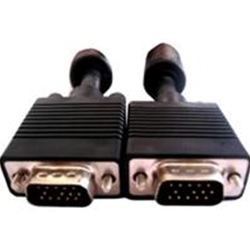 The 280544 and 280546 support computer resolutions UXGA (1600x1200), SXGA (1280x1024), XGA (1024x768), SVGA (800x600) and VGA (640x480). 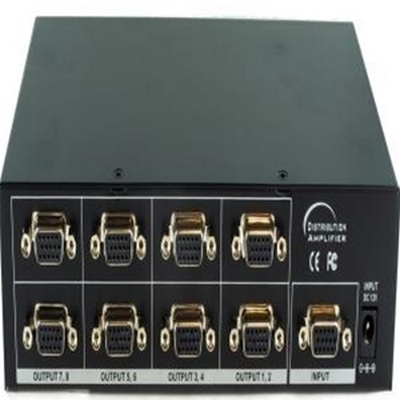 Transmission Range up to 500 ft.